Lead The Kingdom Is Touching The World. We’re building big people. Your giving will help support the expenses of events, travel, and the general budget of Lead The Kingdom. Let’s change the world together.  Lead The Kingdom is a ministry partnership between Nextgen Worship and Proclamation Ministries. Your gift is tax deductible. Plug in to the network! Joining the leadership network is simple! Just enter your address below.